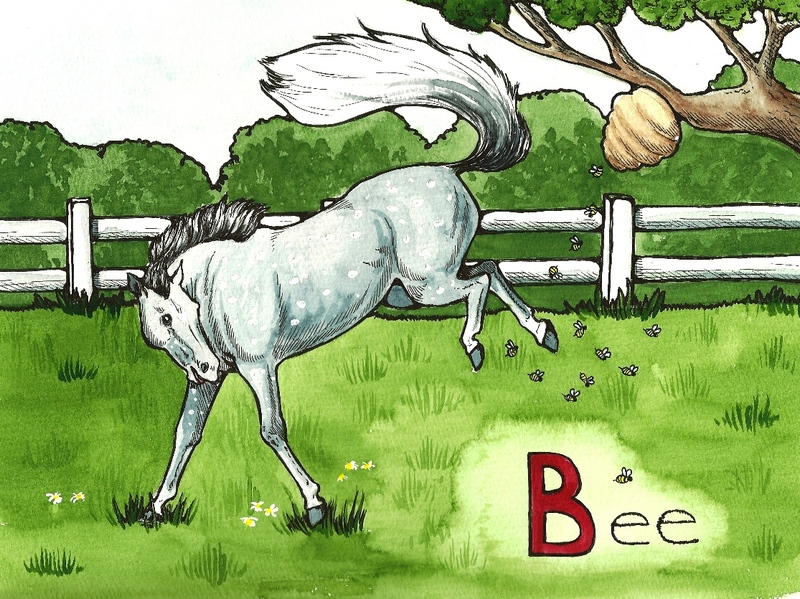 Forming letters with incredible flexibility, 26 distinct horse friends teach not only the alphabet, but also alliteration and a few fun new adjectives along the way! 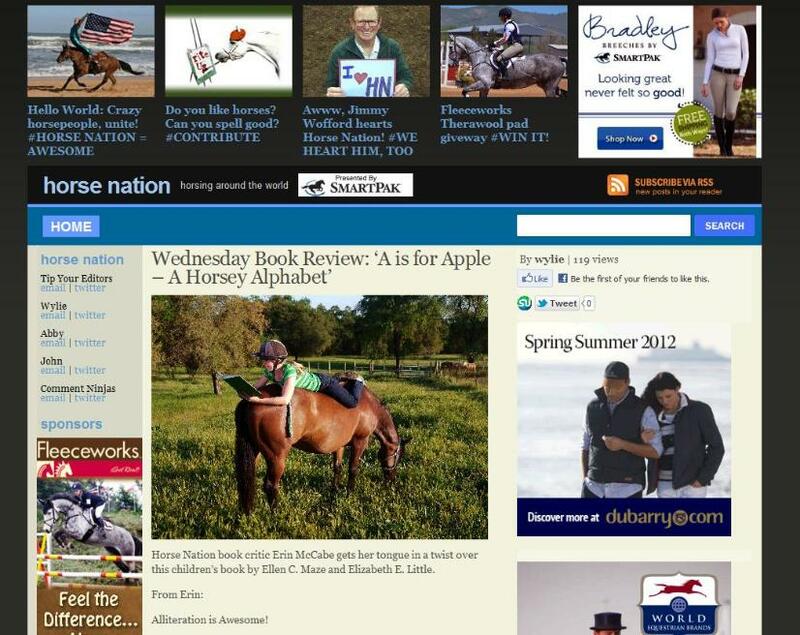 From the golden Palomino on page one: "Adorable Annie ate all of the apples with abandon." To the frisky sorrel Clydesdale towards the end: "Victorious Vinnie vamoosed with all of Velma's visible vegetables." 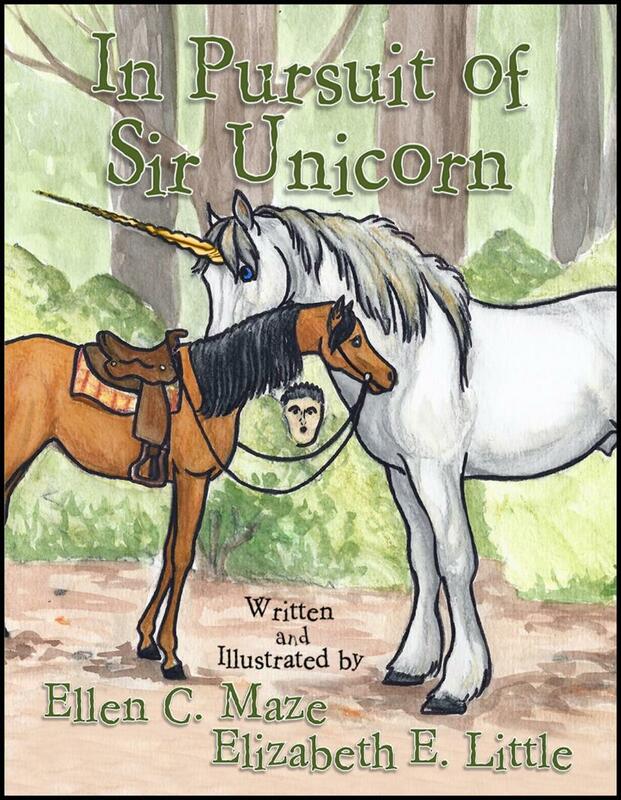 All children, young and old, will be charmed by the artwork and prose in the adorable new book from Bestselling Christian Thriller novelist Ellen C. Maze. 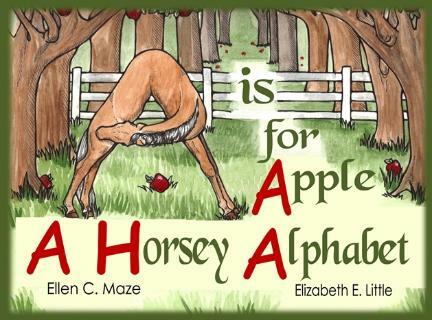 Written with the help of her seven-year-old daughter (now nineteen-year-old novelist/artist) Elizabeth E. Little. 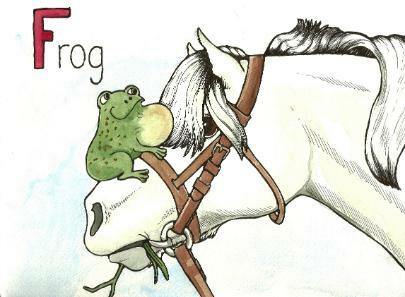 If you would like it signed or personalized, please say so in your Paypal payment.